Continental EZ flex downspout "green"
EZ Flex downspout controls drainage by diverting water away from foundations, shrubs, decks and trees. Threaded connection fits most all downspouts. Extends from 16 inches to 34 inches. No tool required for installation. Attached to downspout with adjustable Velcro strap. 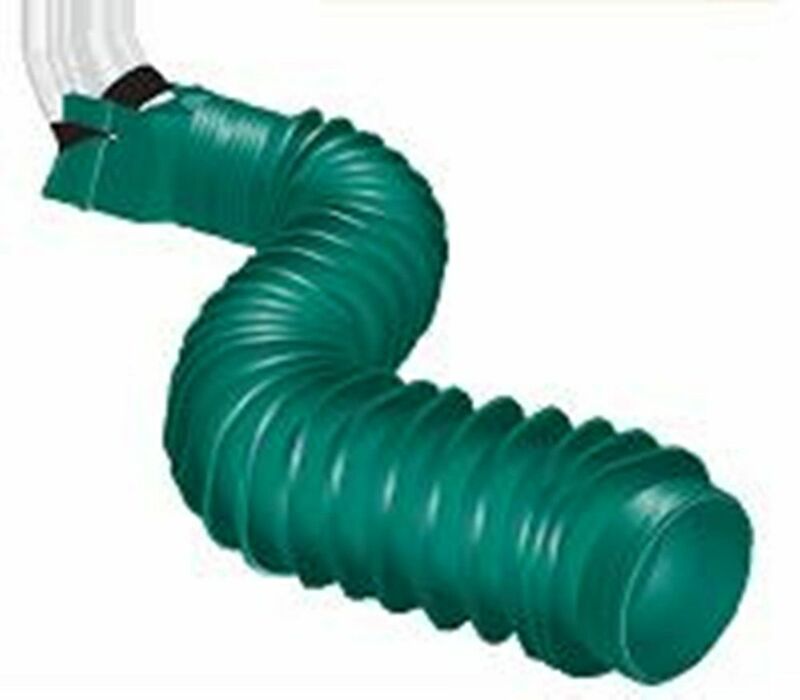 EZ flex downspout "green" EZ Flex downspout controls drainage by diverting water away from foundations, shrubs, decks and trees. Threaded connection fits most all downspouts. Extends from 16 inches to 34 inches. No tool required for installation.